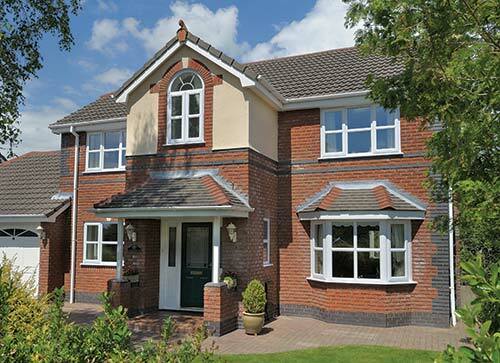 Casement Windows will complement every style of home, featuring energy efficient double glazing, casement windows provide homeowners with comfort and security. 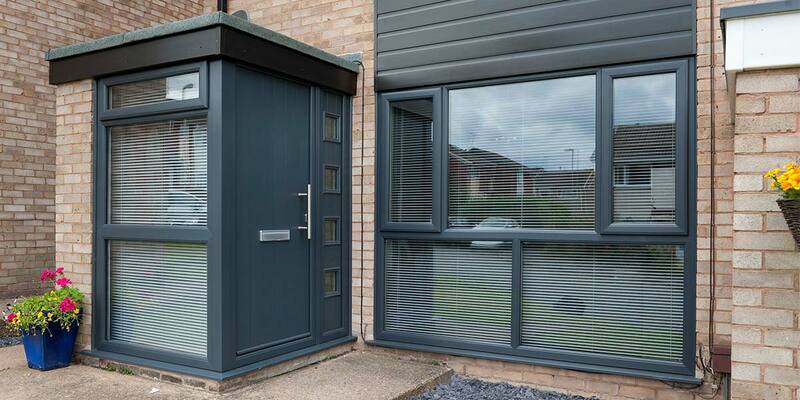 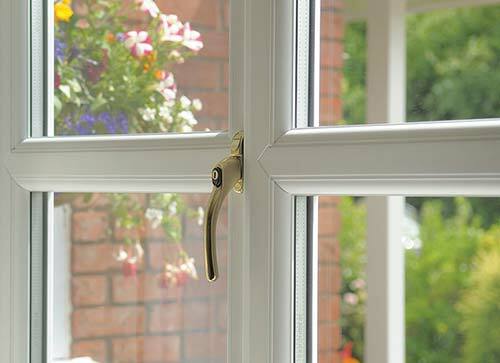 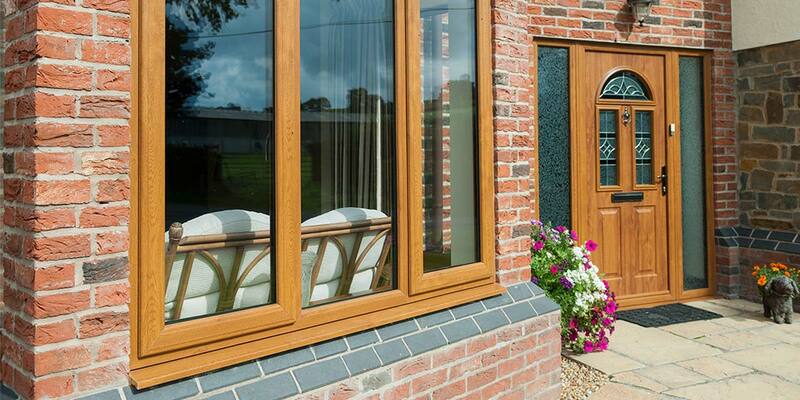 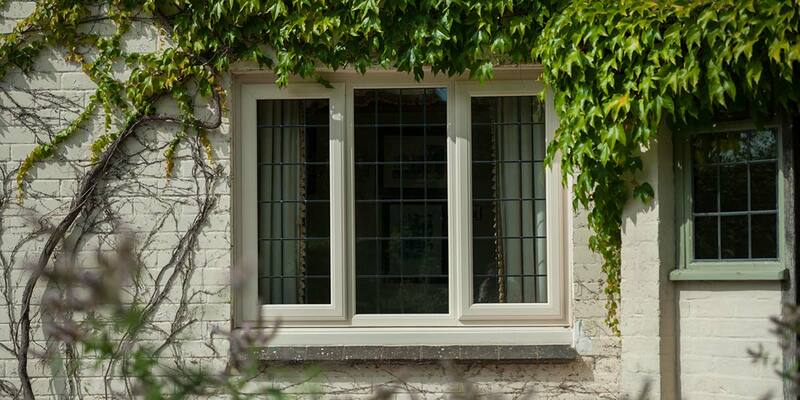 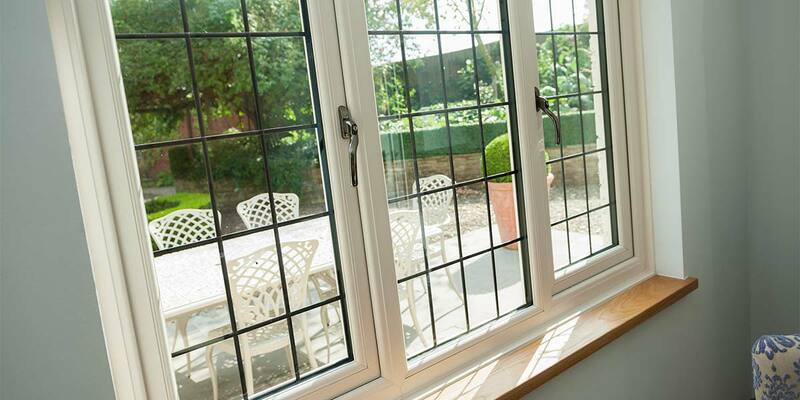 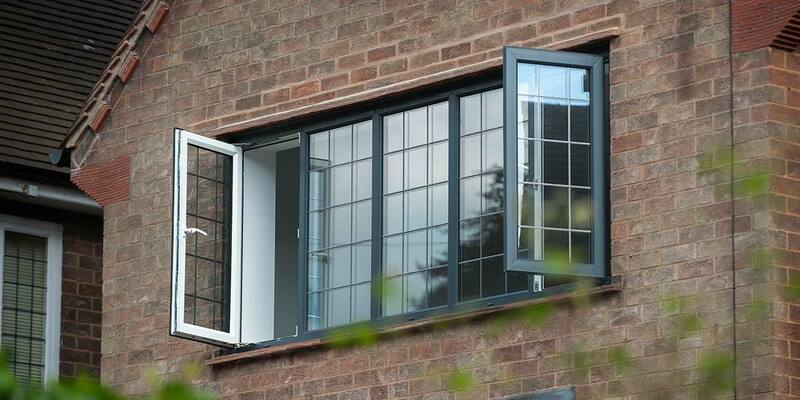 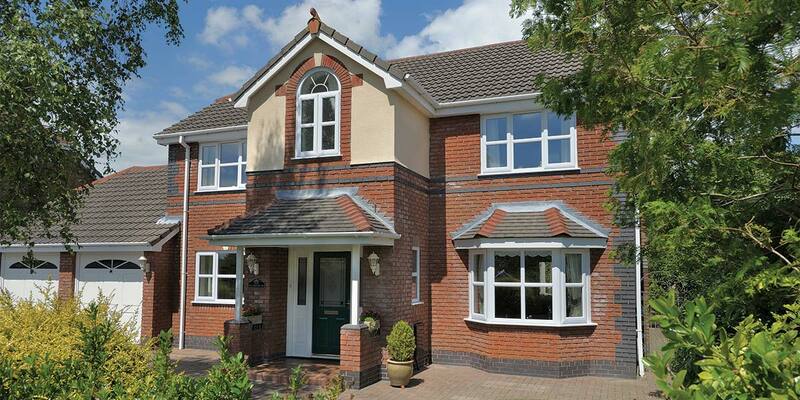 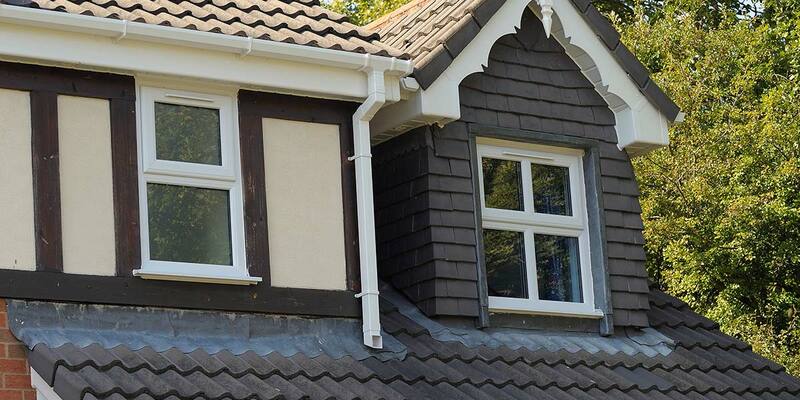 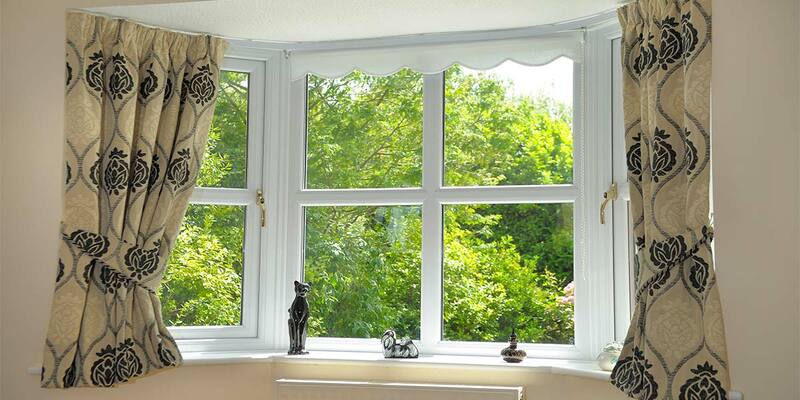 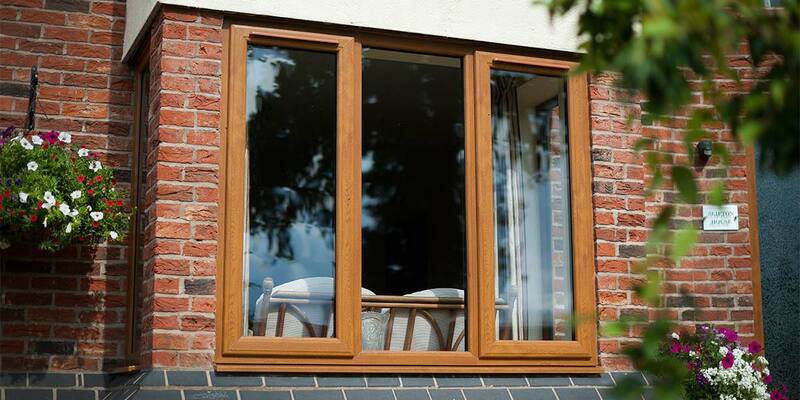 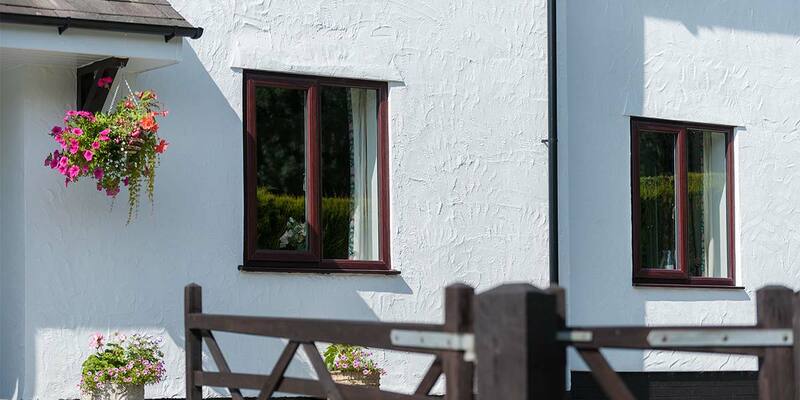 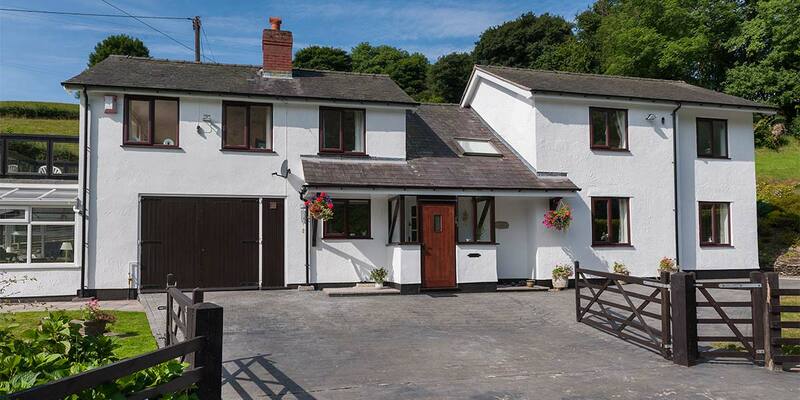 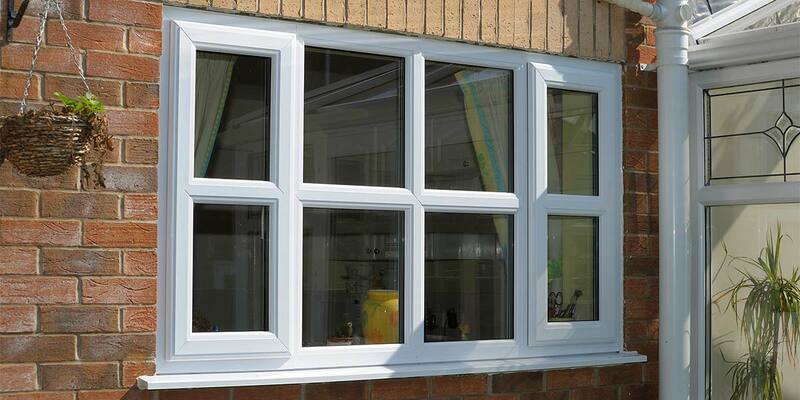 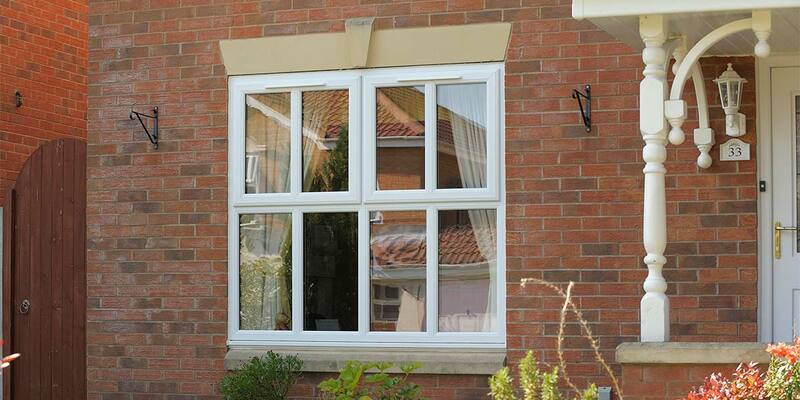 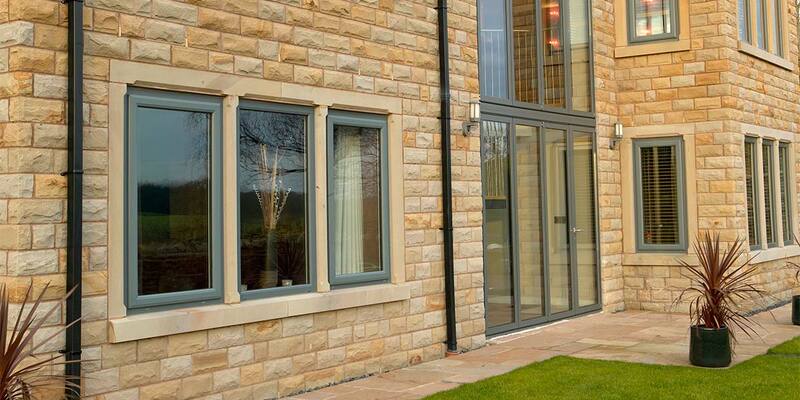 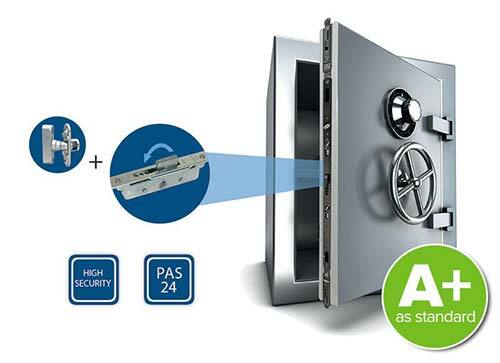 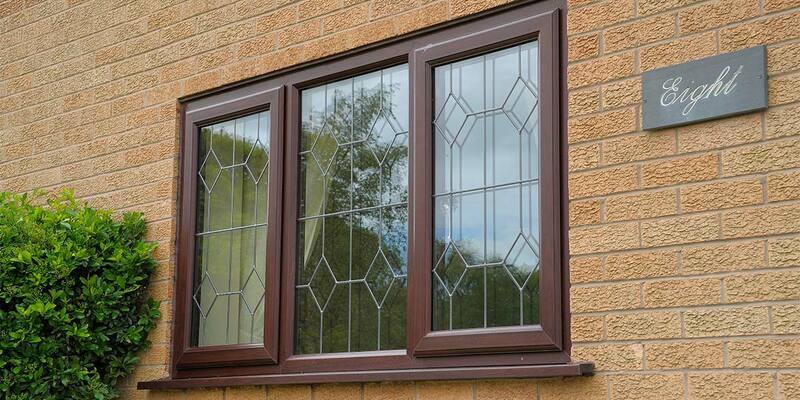 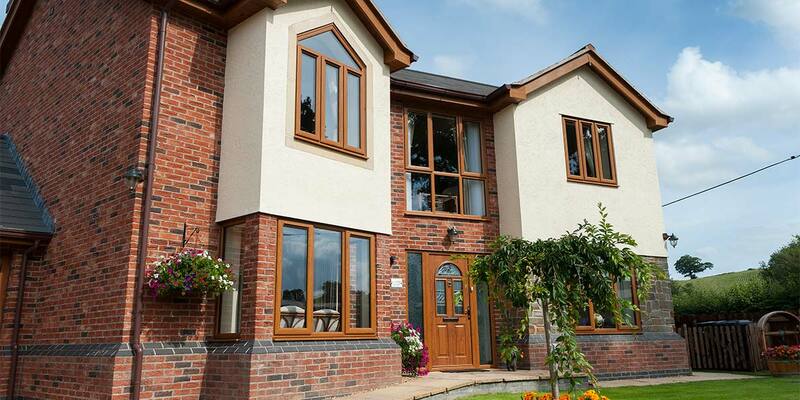 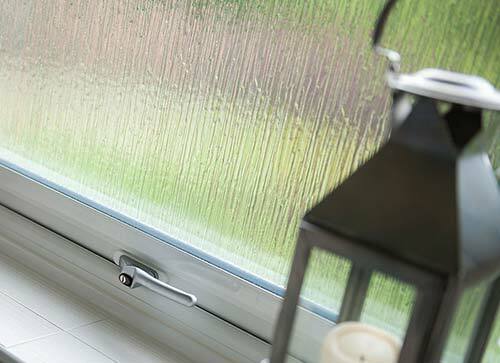 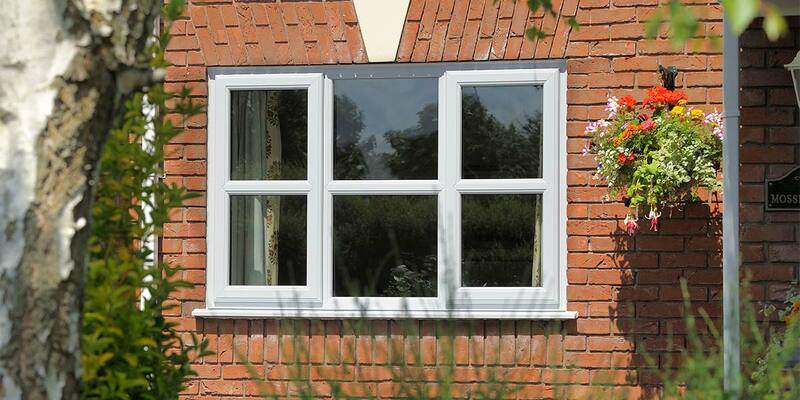 Our casement windows are long lasting, virtually maintenance free, energy efficient and totally secure. 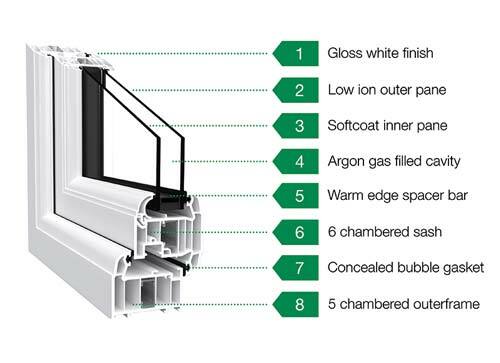 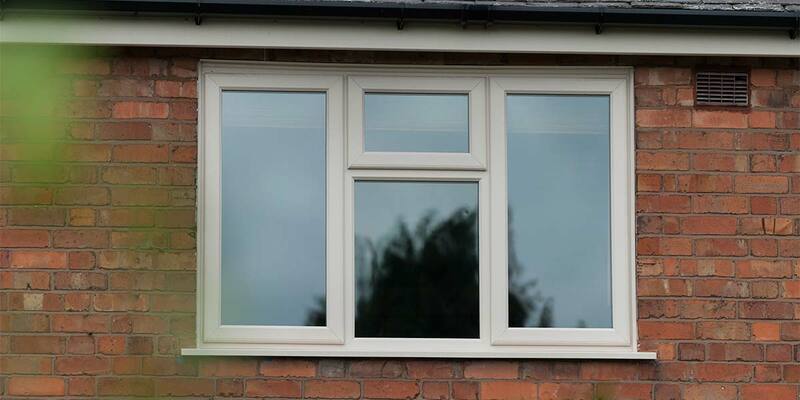 Casement windows are double glazed and fully sealed to provide superior insulation helping to save you money on your gas and electricity bills and help protect the environment. 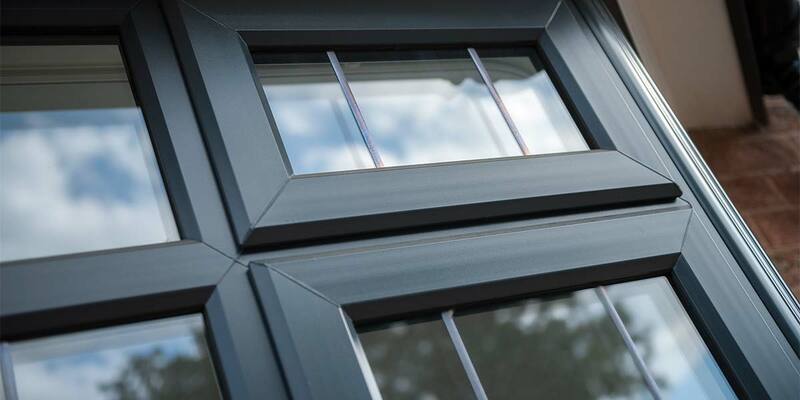 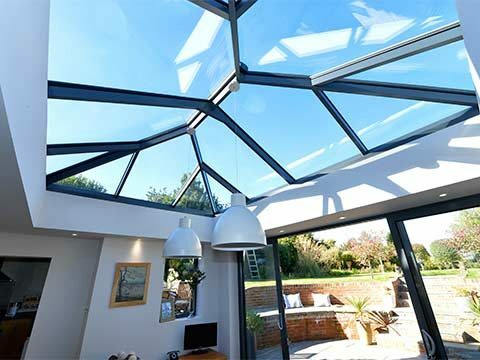 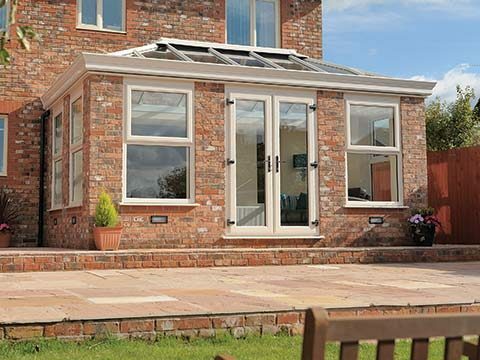 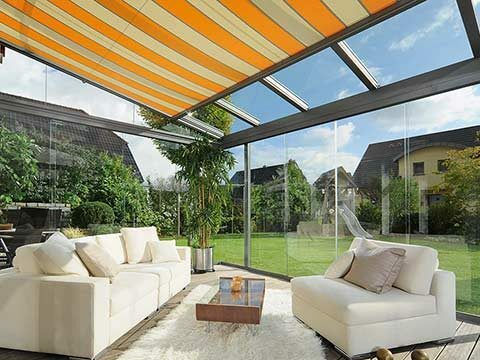 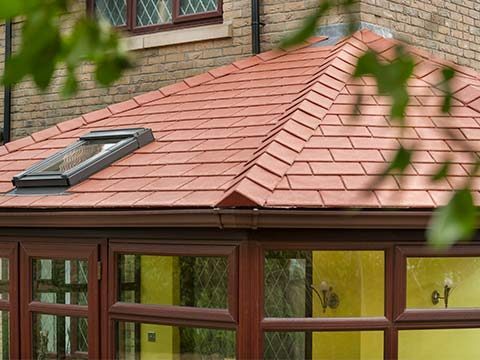 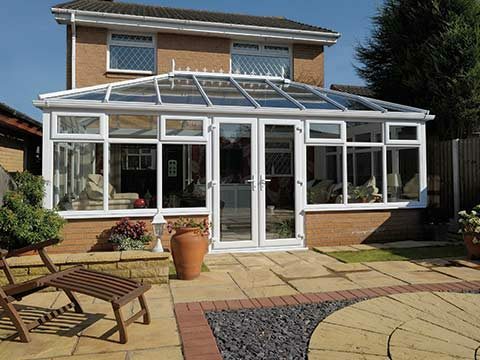 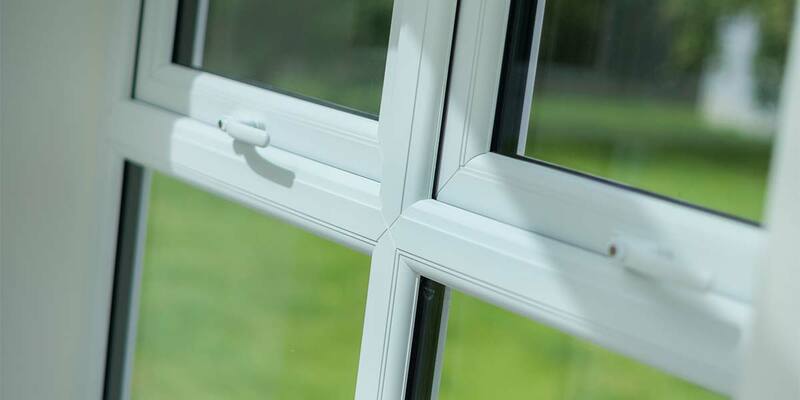 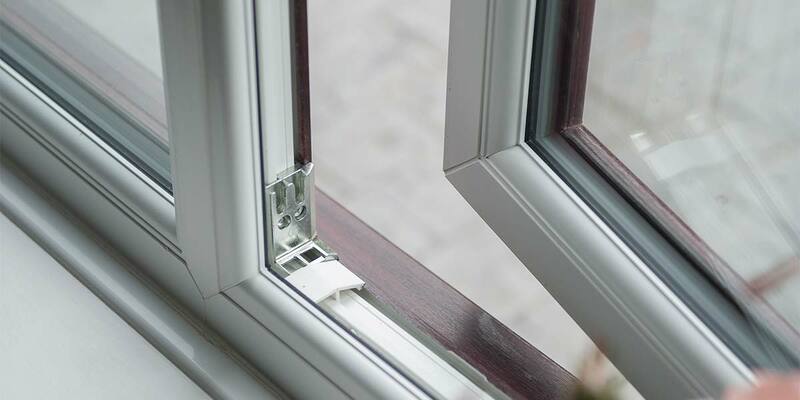 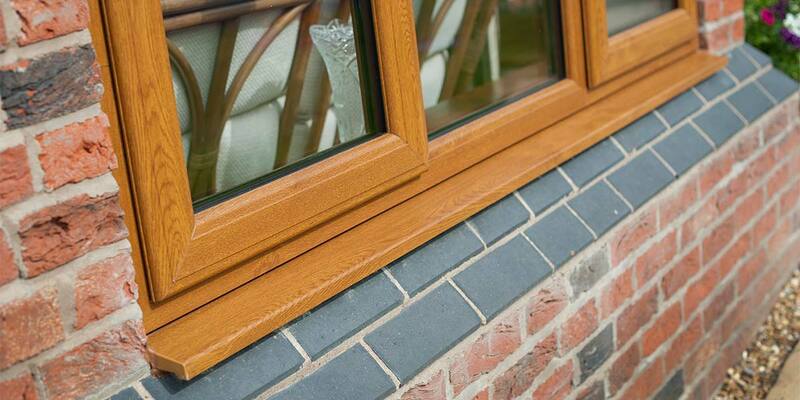 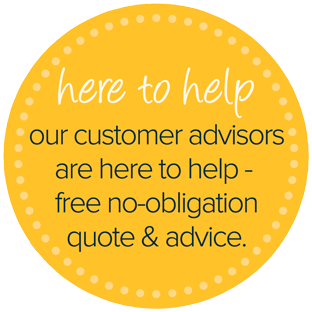 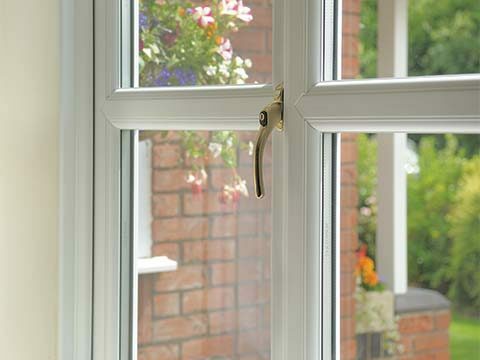 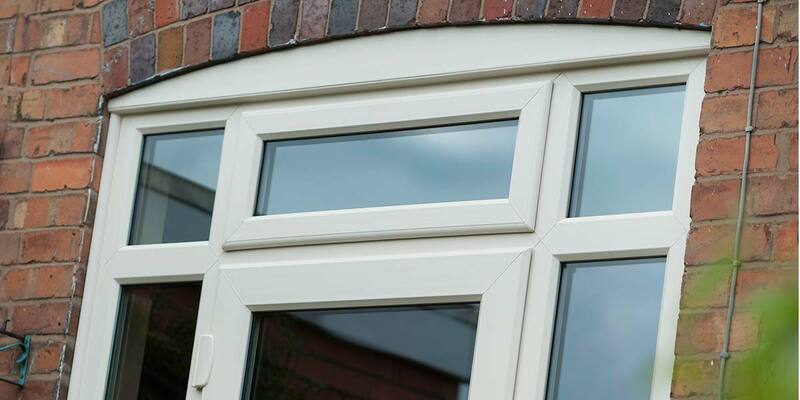 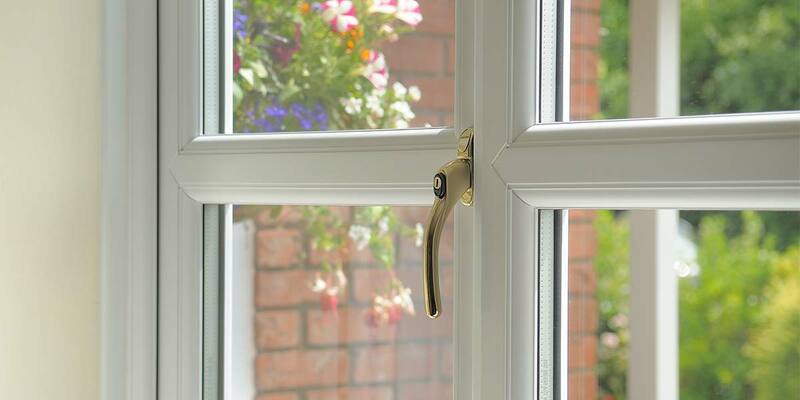 Casement windows from 5 Star Windows & Conservatories in West Midlands & throughout Birmingham & Worcestershire are available as an 'A' rated window for maximum energy savings. 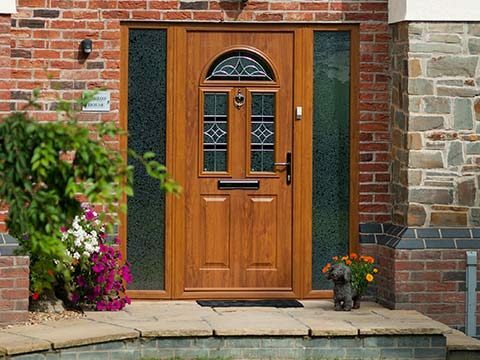 You can also choose from our beautiful colour finishes including golden oak rosewood wood grain, green, grey, black, cream and rustic cherry.